TECH CORPS in partnership with AEP Foundation Credits Count Program, Columbus State Community College and I Know I Can will offer TECHIE CAMP, a FREE two-week technology experience designed to expose designed specifically for middle school students. 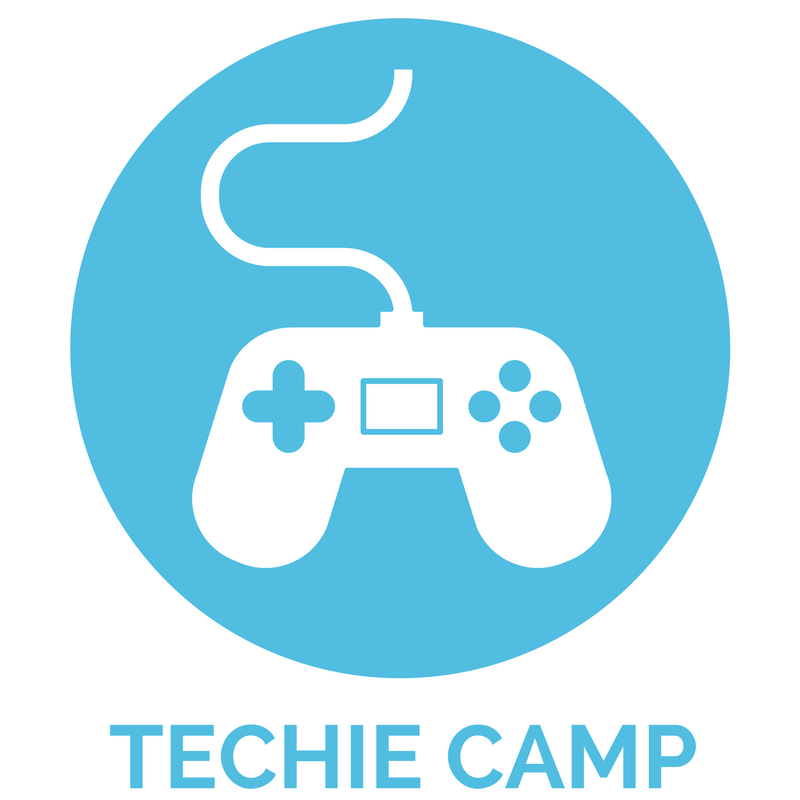 The goal of TECHIE CAMP is to engage students in activities that can stimulate a deeper interest in technology; as well as provide opportunities for them to express their imagination. Limited to 40 students – a $25 registration fee is required and is refundable upon the completion of the camp. Programming (Week 1, all students participate): Through fun and engaging experiences with Unity, an industry-standard 3D programming environment, students will learn the basic concepts of programming through the creation of video games and interactive stories. App Development (Week 2, max 20 students): Using MIT App Inventor, students will create and explore Android apps that will work on their computers and their Android smart phones. Robotics (Week 2, max 20 students): Students will explore engineering and programming concepts using Lego Mindstorms EV3 robots. 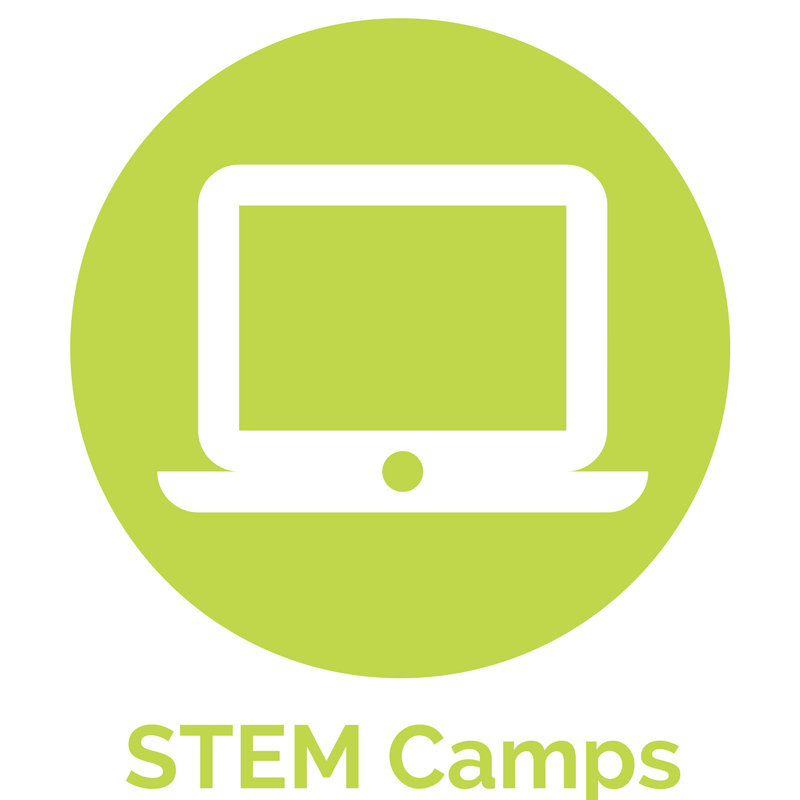 Camp will take place at Franklin University and will be led by two TECH CORP instructors. The camps will run the weeks of June 4-8 AND June 11-15 from 9:00AM-4:00PM each day. Breakfast, lunch and snacks provided daily. Transportation assistance available. TECH CORPS in partnership with AEP Foundation Credits Count Program, Columbus State Community College and I Know I Can will offer IT On RAMP CAMP, a FREE two-week experience designed to expose students to a variety of computing topics including app development, game design, software development and web development. 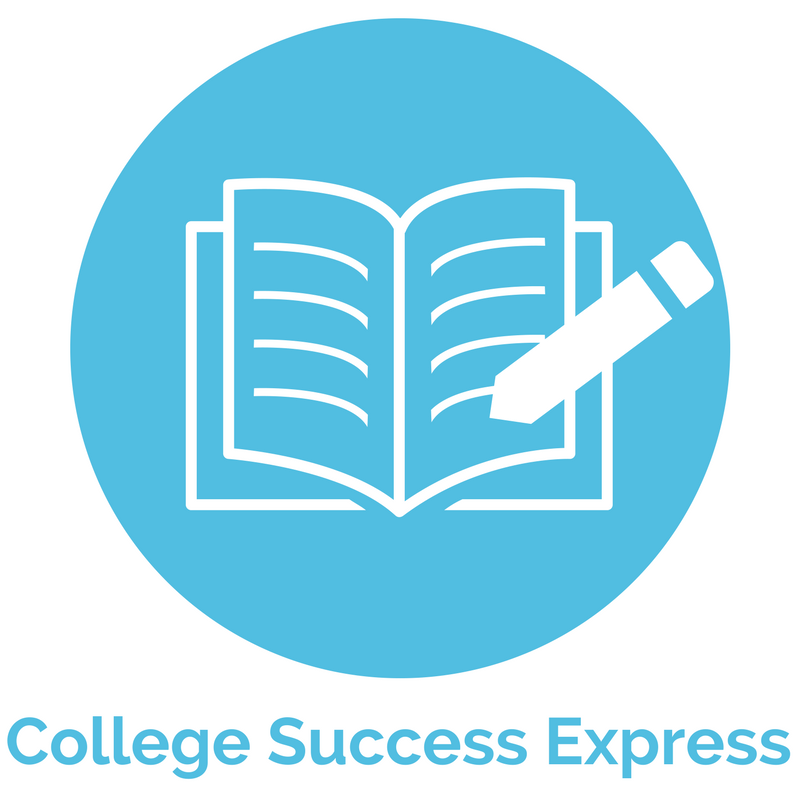 This program seeks to provide students with a deeper awareness of technology pathways and prepare them for greater success in technology pathway programs in high school and beyond. *Upon completion of the camp, students are eligible to receive $200. Limited to 25 students – a $25 registration fee is required and is refundable upon completion of the camp. Game Design: Through fun and engaging experiences with Unity, an industry-standard 3D programming environment, students will learn the basic concepts of programming through the creation of video games and interactive stories. App Development: Using MIT App Inventor, students will create and explore Android apps that will work on their computers and their Android smart phones. Robotics: Students will create websites using HTML and CSS. 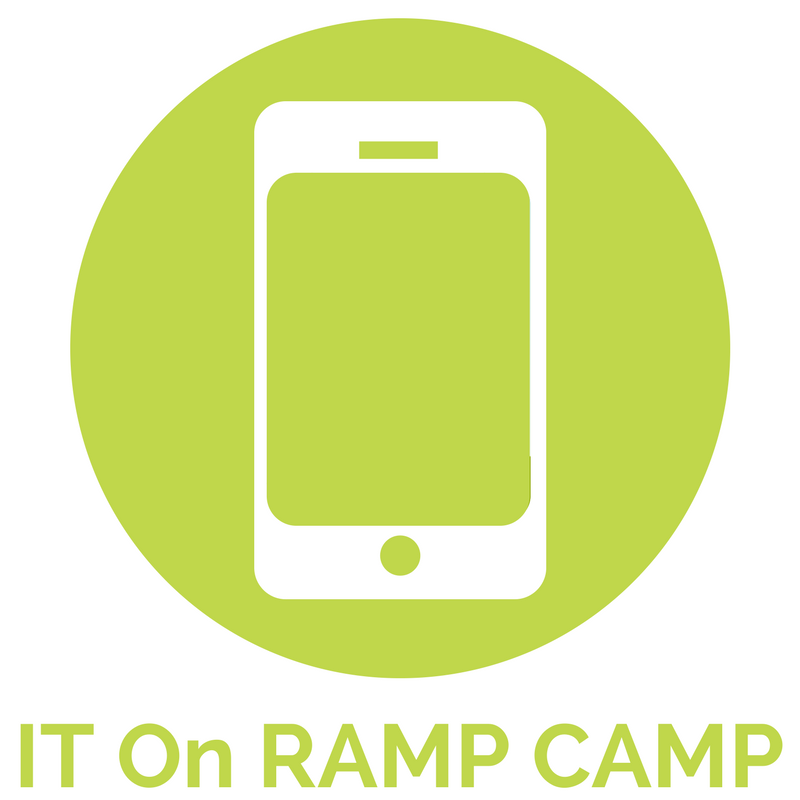 IT On RAMP CAMP will take place at Franklin University and will be led by two TECH CORP instructors. The camps will run the weeks of June 4-8 AND June 11-15 from 9:00AM-4:00PM each day. Breakfast, lunch and snacks provided daily. Transportation assistance available via COTA bus pass. The PAST Foundation in partnership with AEP Foundation Credits Count Program, Columbus State Community College and I Know I Can will offer FREE week-long STEM camps for rising 6th, 7th, and 8th grade students enrolled at: Dominion, Starling, Westmoor and Woodward Park Middle Schools. Camp Themes – Each camp is limited to 20 students! Drone Robotics/TerraBots (June 4-8) currently closed*: Design, build and program a robot. Build, program and fly a drone. Demonstrate your working robot. Water Quality/ROV (June 11-15): Build underwater robotics. Conduct a survey of water quality. Investigate electrical conductivity of water samples. Forensics in the Classroom/Assisted Devices (June 18-22): Analyze, record and interpret a small, pretend crime scene. Learn about forensics. Research and prototype a new or improved assistive device. Techno Fashion/Art & STEM (June 25-29): Create and demonstrate your own wearable technology. Use Design Thinking to design and create a STEM themed mural. Urban Gardening/Arduino Powering for the Garden (July 9-13): Research, design and build a layered garden. Build an Arduino-based robot with a camera or sensor to observe garden life. Minecraft Math/Entrepreneurship (July 16-20): Play Minecraft to improve your math skills. Use a 3D printer. Learn to use FUSION 360 CAD software. STEM Camps will take place at the Past Foundation. Breakfast, lunch and snacks provided daily. Transportation assistance available via COTA bus pass.